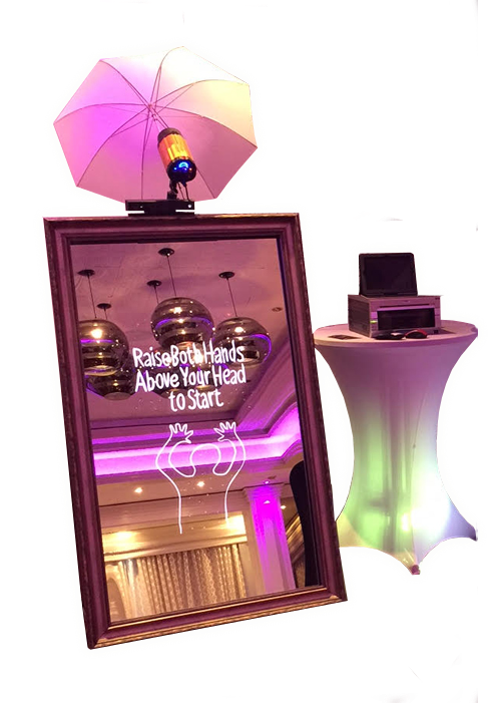 The Mirror me booth offers a completely new dimension to the normal standard photo booths that you are accustomed to seeing. 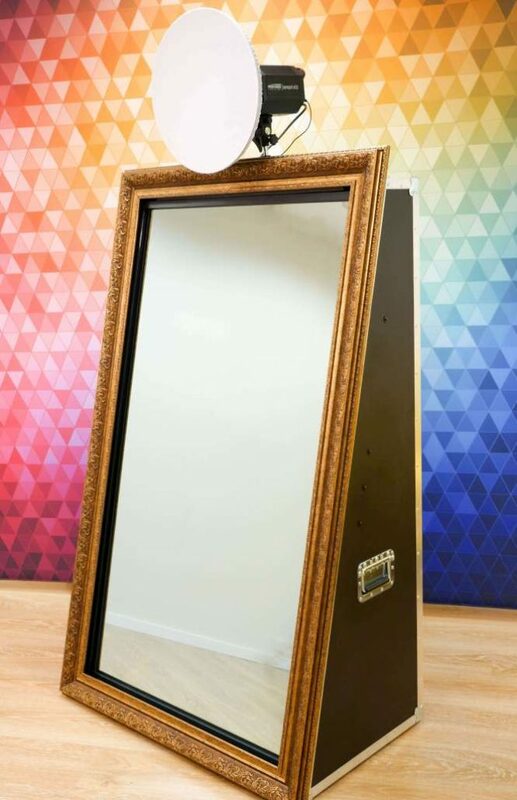 With elegant looks, incredible image quality and completely unique levels of interaction, the Mirror Me has re-invented the Photo Booth. The possibilities are endless. 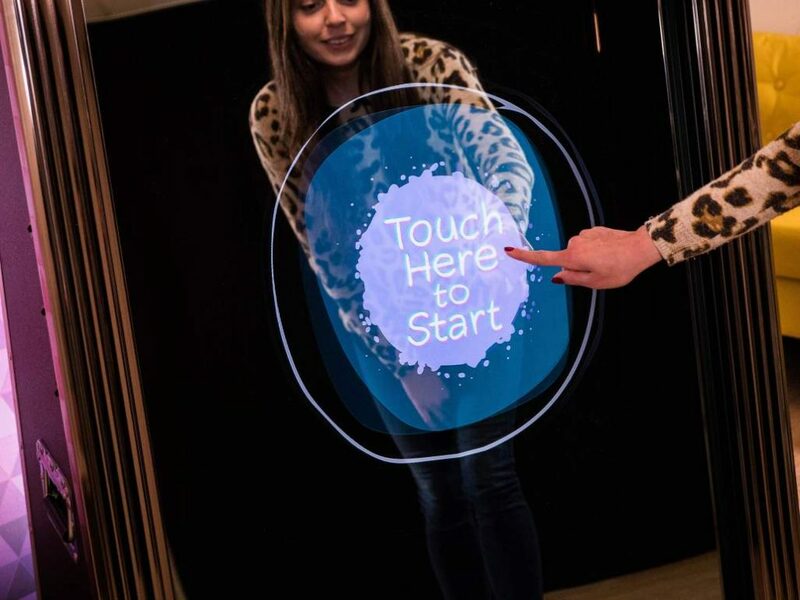 Give us a call to arrange a demo and see the Mirror Me Booth in person, you will not be disappointed!